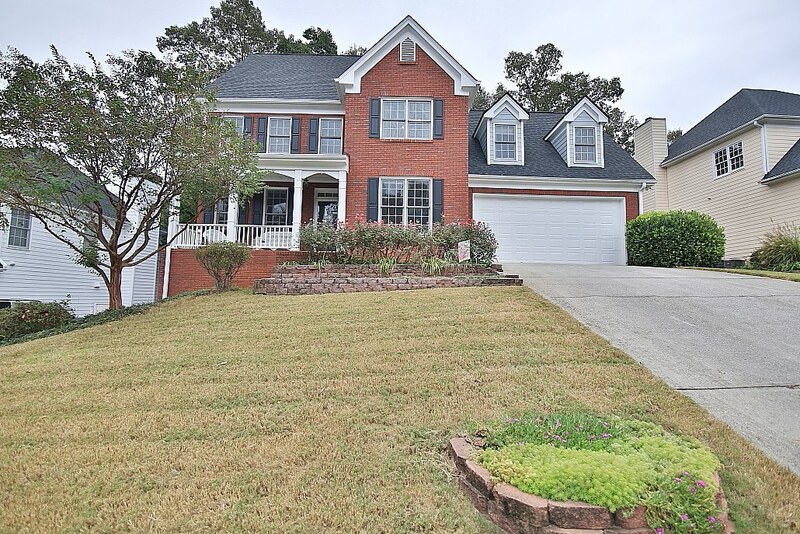 5 Bedroom, 3.5 Bath Home in Wonderful Family Community! Totally Updated Chef's Kitchen features Stainless Steel Appliances & Custom Cabinetry open to Spacious Family Rm with Cozy Fireplace! Bright & Open Breakfast area. Formal Living & Dining Rooms. Finished Lower Level boasts Rec Room, Bedroom, Full Bath, Finished Storage & Workshop. Private Fenced Backyard with Double Deck, Flowering Gardens & Lower Patio. Master Suite w/Spa Bath! Secondary Bedrooms have walk-in Closets! Beautiful Granite in all Bathrooms. Home is in excellent condition! Young Roof, HVAC & Water Heater. Fresh Exterior Paint! Active Swim/Tennis Community! Great Schools & Great Location.